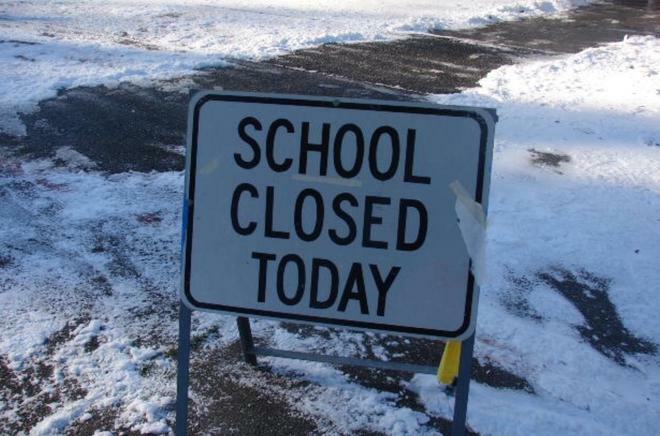 School will unfortunately be closed today due to an amber snow warning issued by the National Severe Weather Warning Service. Heavy snow accompanied by very low temperatures scheduled throughout the day. Apologies for any inconvenience caused.